In July the Polaris Prize shortlist was revealed, featuring a great many artists vying for the overall prize of being proclaimed Canada's best album, 2010-11. 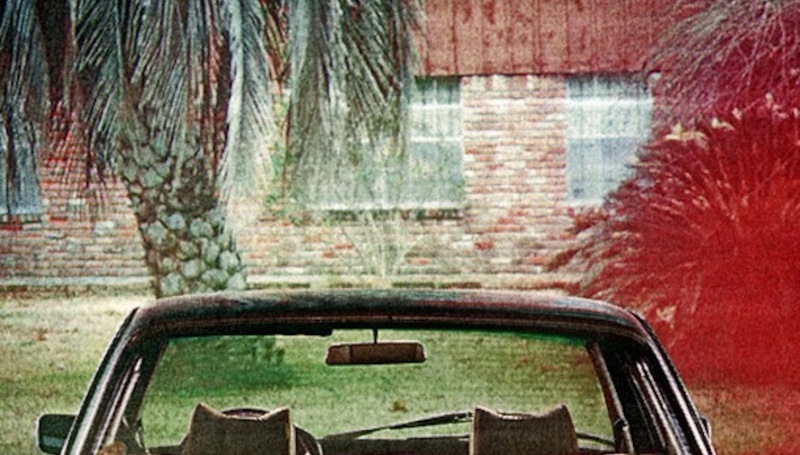 Now, while you were probably sleeping, the winner has been announced and it's Arcade Fire for The Suburbs. Click here for the DiS review, and have a look below at what it beat to win the prize. Click here to read a summing up of The Suburbs and have a look below at one of the videos from the album.